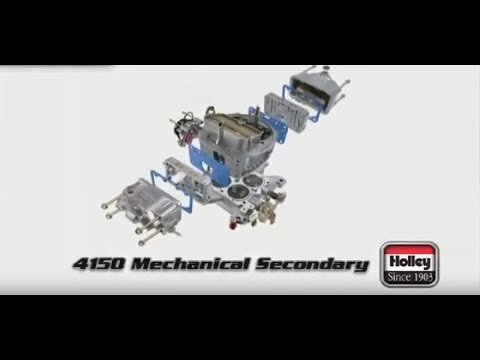 A complete overview and explanation of the components and operation of the Holley 4150 vacuum secondary carburetor. 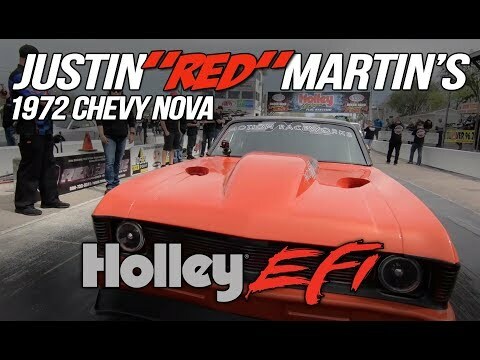 Holley offers various options to replace your square-bore (Quadrajet) carburetor for a Holley spread-bore carburetor. 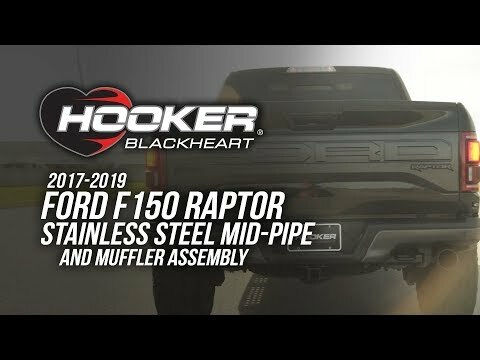 You can also perform a spread-bore to square-bore swap. A full description of the operation and part components of the Holley 4150 mechanical secondary four-barrel carburetor.